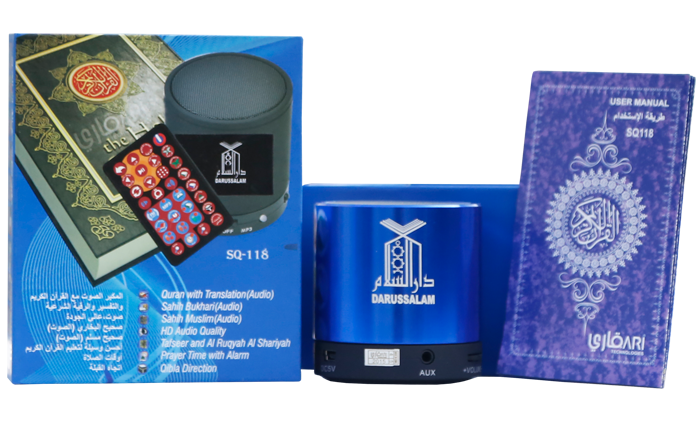 It is a well known proverb that listening to recitation is the perfume of the souls, the calmer of hearts, and the food of the spirit. 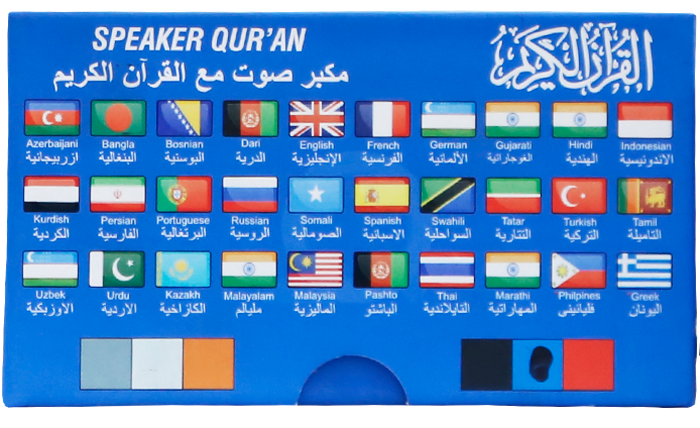 It is also one of the most important psychological medicines and a source of pleasure, even to some animals. 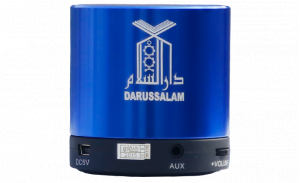 Not only this, but you can also use and Aux cable to use this device as an external speaker and recording function is also there so that you may record the recitations, Naats and Nasheeds in your own voice. 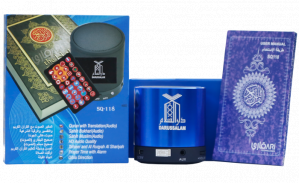 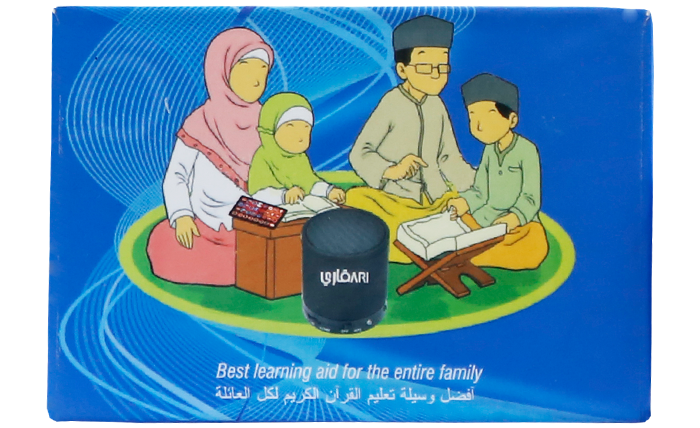 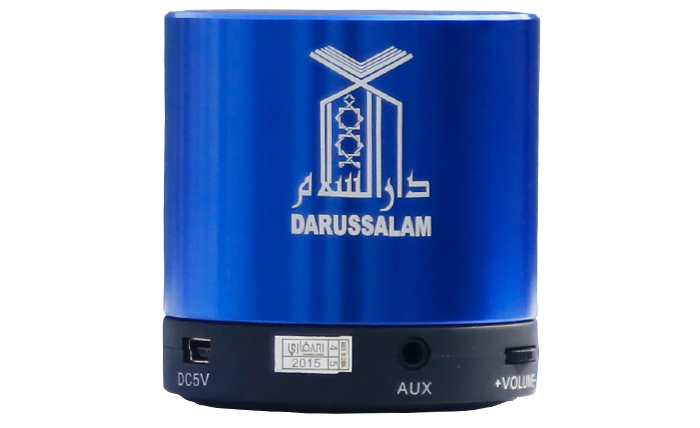 This is an amazing product for someone who stays busy in workload and wishes to listen to Holy Quran on everyday basis. 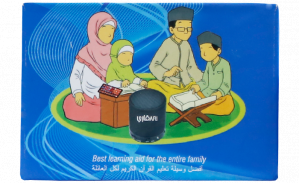 It serves the purpose of being a scholarly mate and help in increasing your religious knowledge.